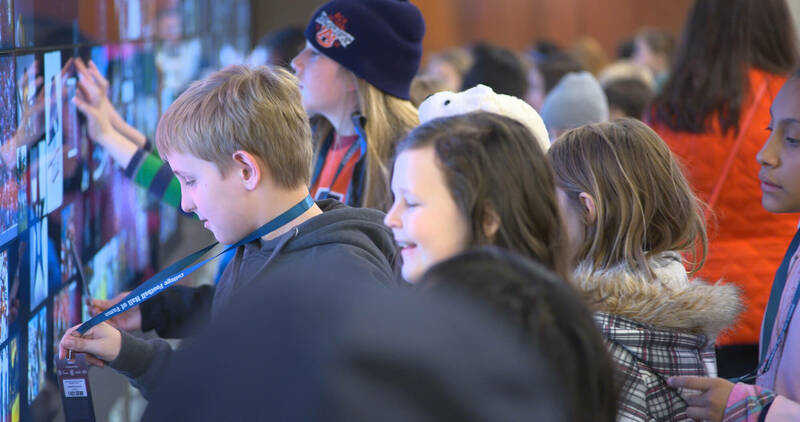 Head to the Hall for our student-friendly curriculum that blends the best of football history with interactive technology. Score points with your students when you use the excitement of sports, along educational themes in our exhibitions, to connect to national and local T.E.A.M.S.™ curricula – Technology, Engineering, the Arts, Mathematics and Science. Now your students can experience financial literacy thanks to our friends at Regions Bank. Available for grades 9-12, a free curriculum is available to prepare students with early financial planning tools. Give your students an experience they’ll never forget and plan your next field trip at the Hall.